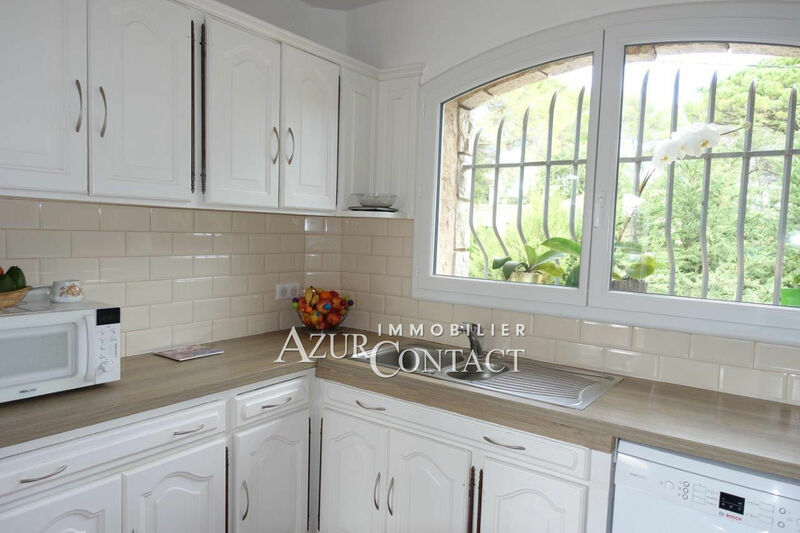 3 independent apartments (T4, T3, T2), which can be easily connected. 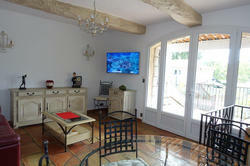 each apartment benefits from a garden and terrace area. 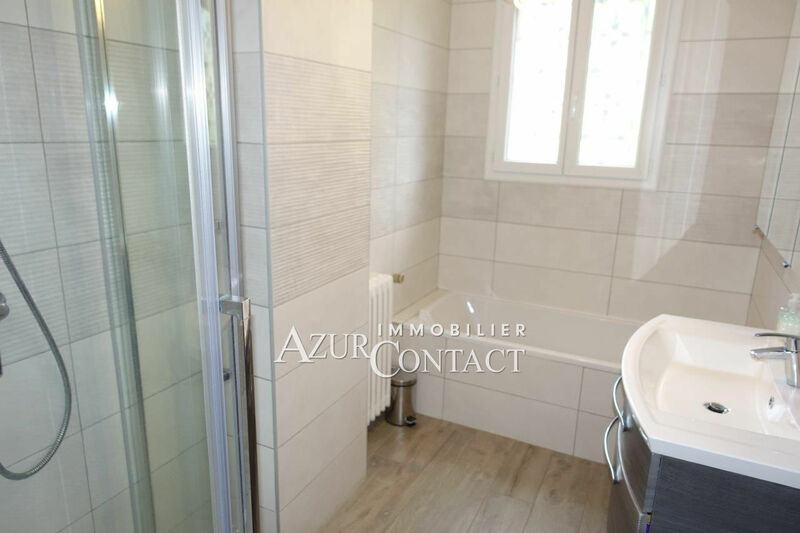 Apartment T4, 120 m², with entrance hall, closet, guest toilet, living room, kitchen, all with direct access to the covered terrace, 3 bedrooms (including a suite of 43 m²) a complete bathroom with bath and shower, a shower room. 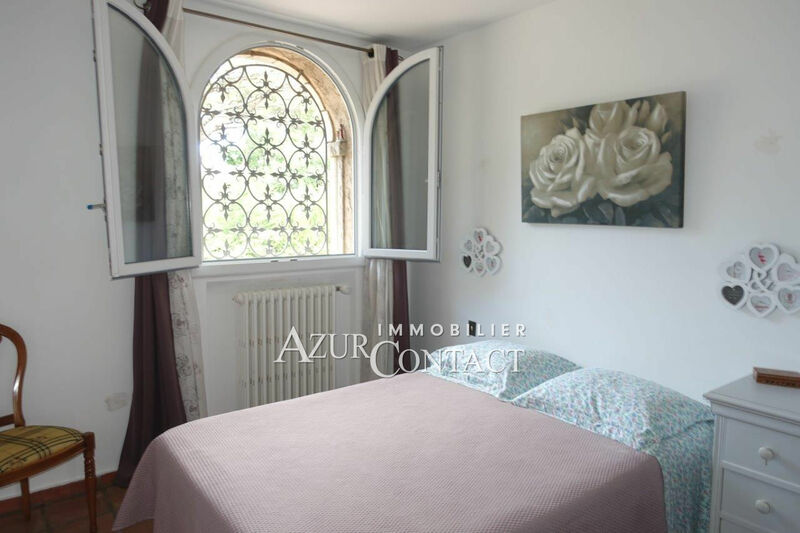 Flat T3 of 70 m ² with foyer of entrance, cupboard, toilets guests, independent kitchen, stay / living room, all with direct access terrace / garden, 2 rooms with cupboards, a room of showers with double basins and toilet. 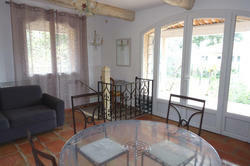 Flat T2 of 50 m ² with big space stay, kitchinette, rooms and room of showers, toilet, privated terrace deprived and garden. 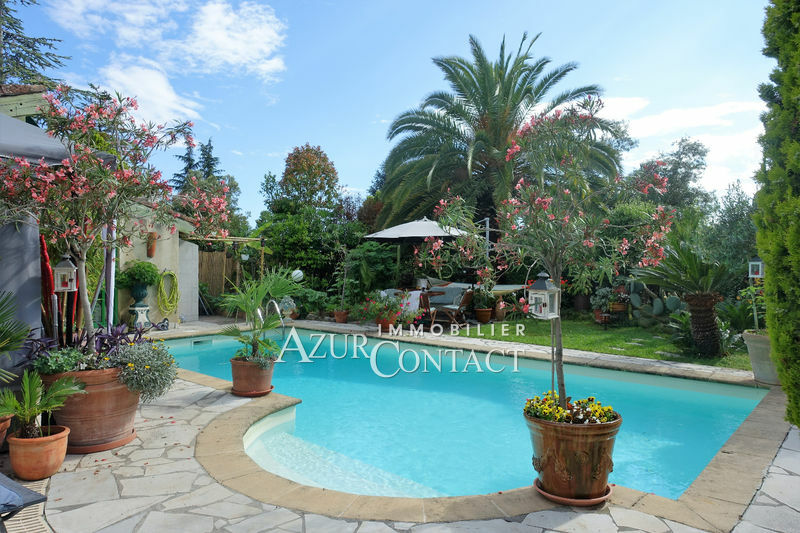 Garden of 1975 m² with recent and secure traditional pool. 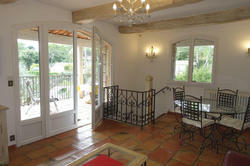 The villa benefits from 2 independent entrances. 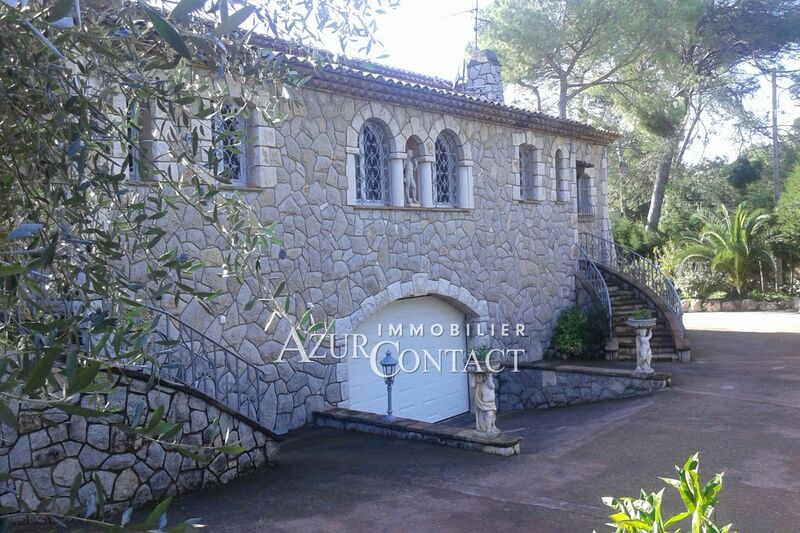 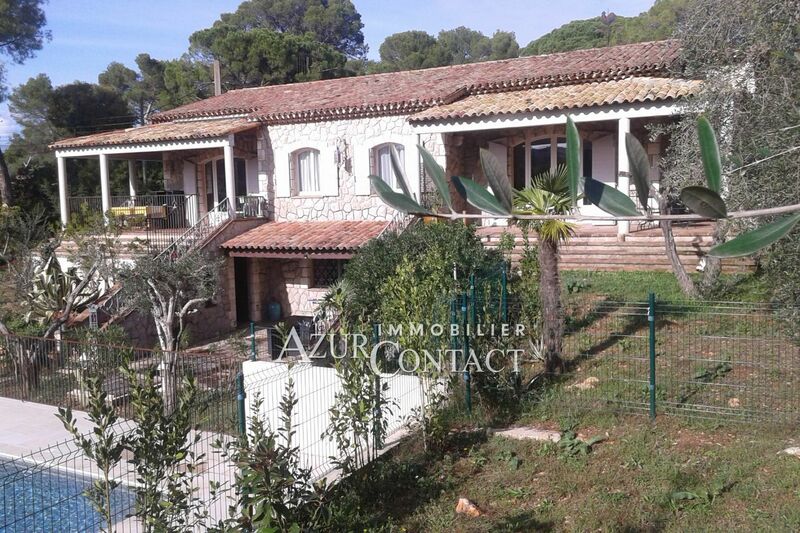 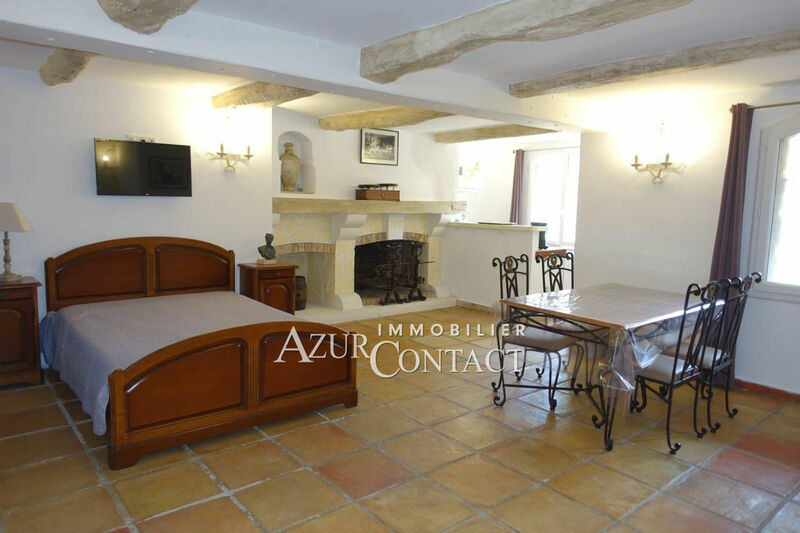 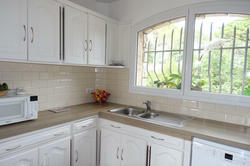 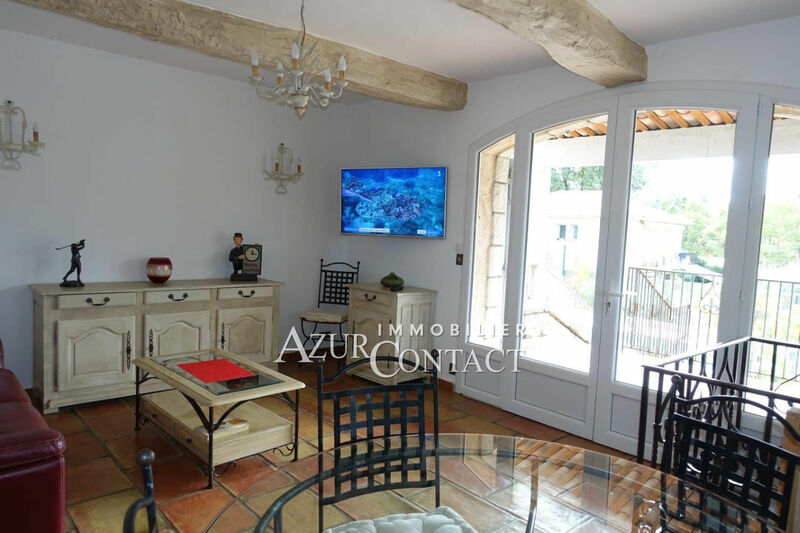 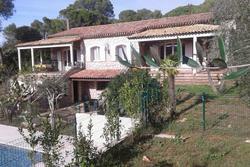 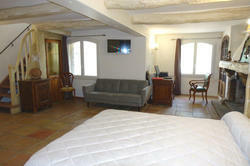 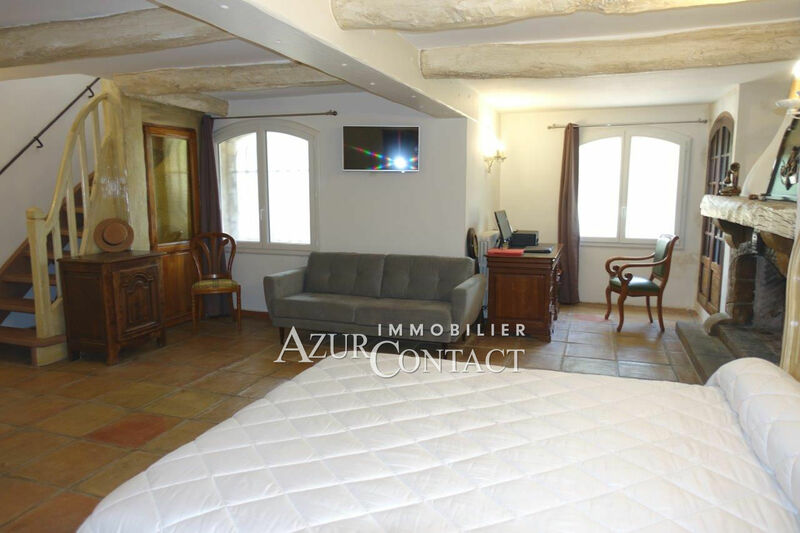 2 annexes of 33 m² each which can be arranged, double garage of 50 m². 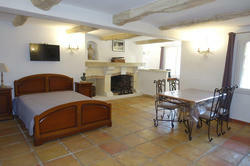 Villa for large family, bed and breakfast or rental yield. 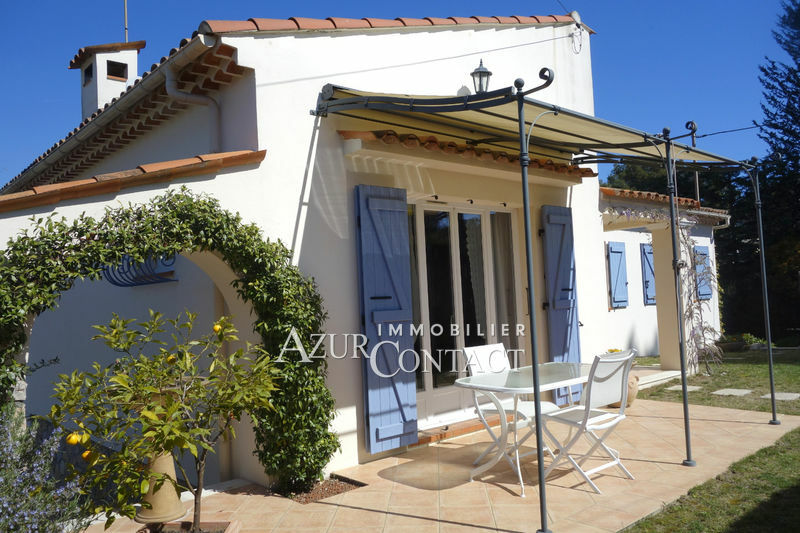 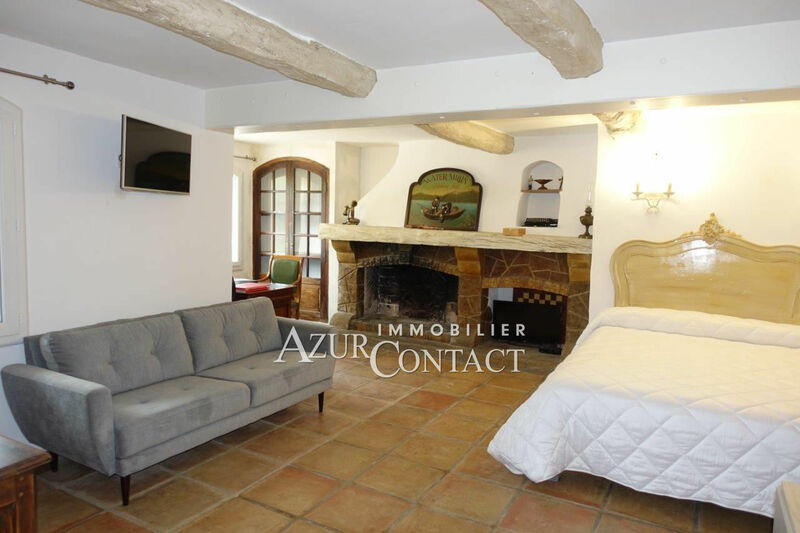 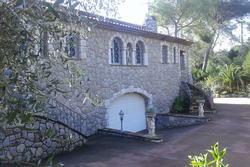 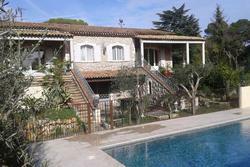 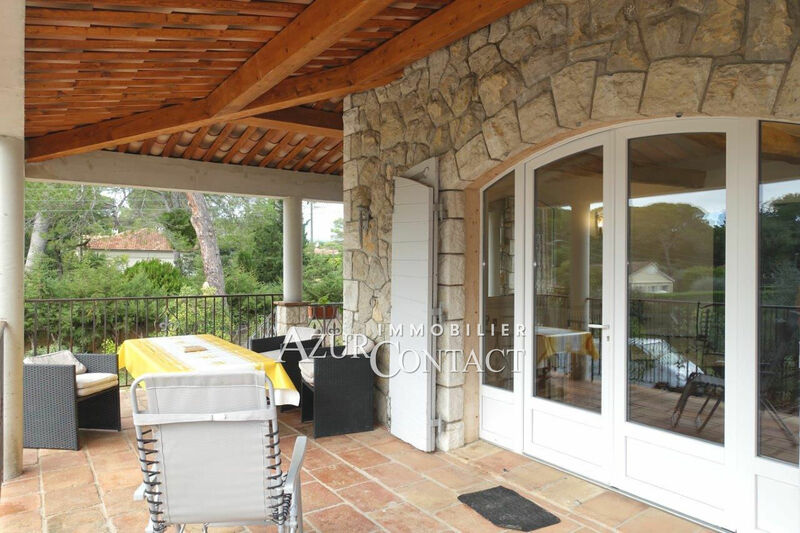 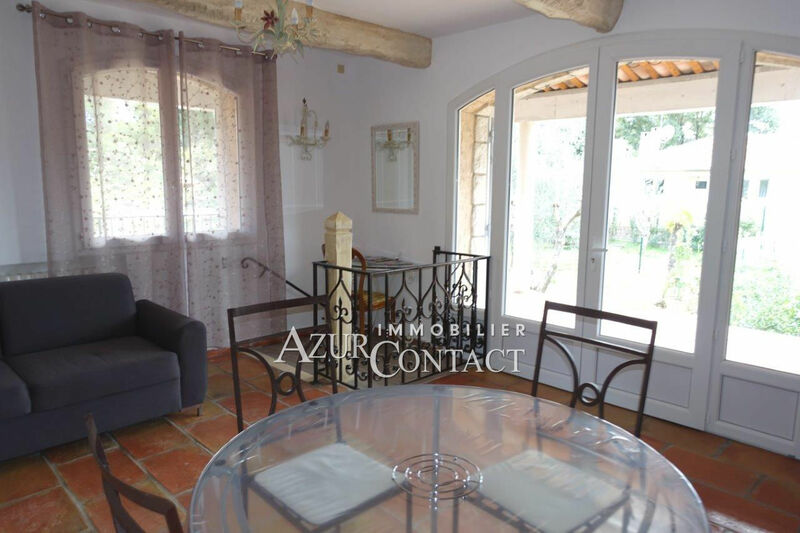 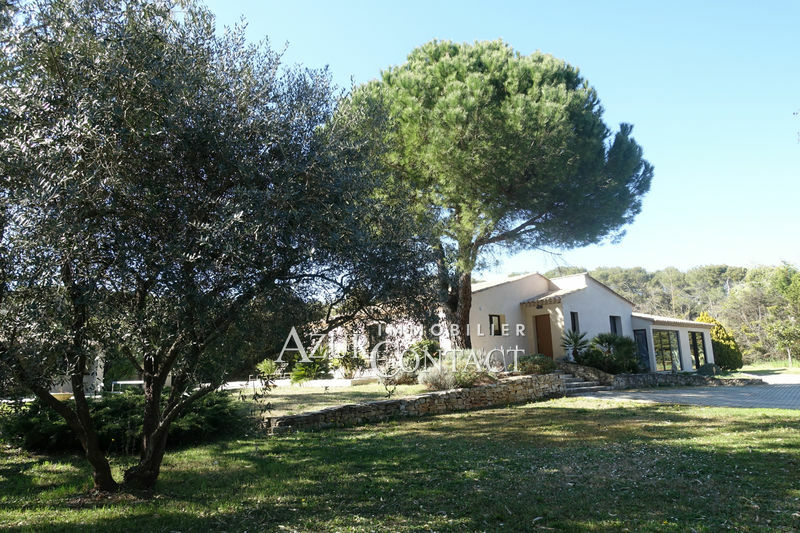 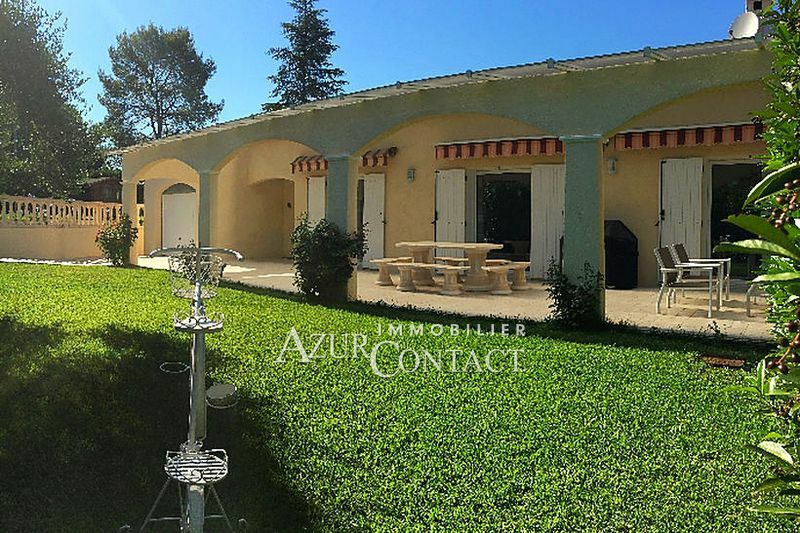 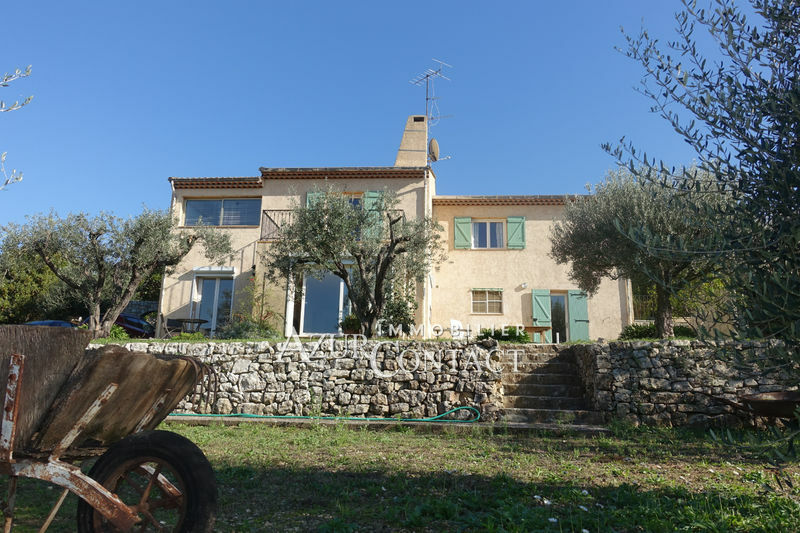 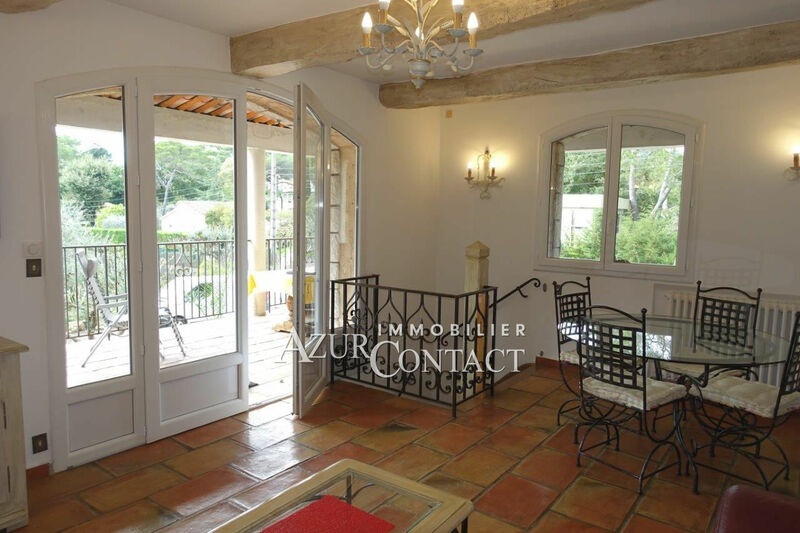 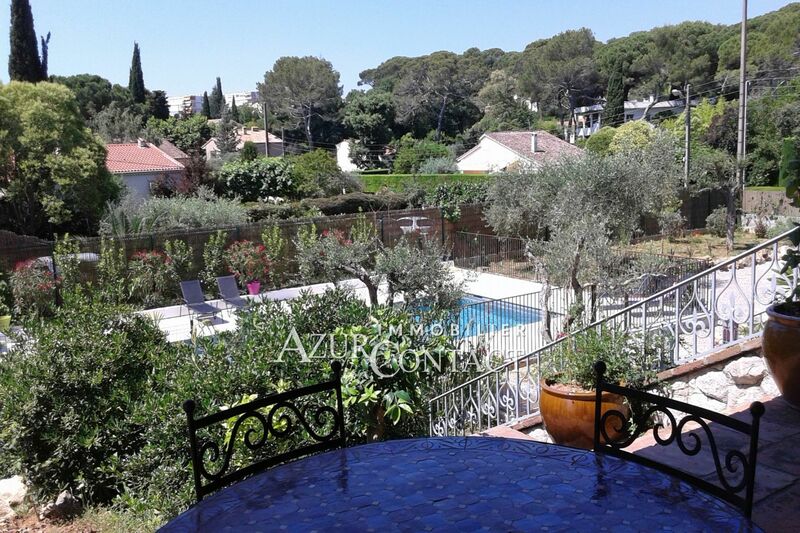 Ideally located, 15 minutes from Cannes, amenities, and quick access to major roads.